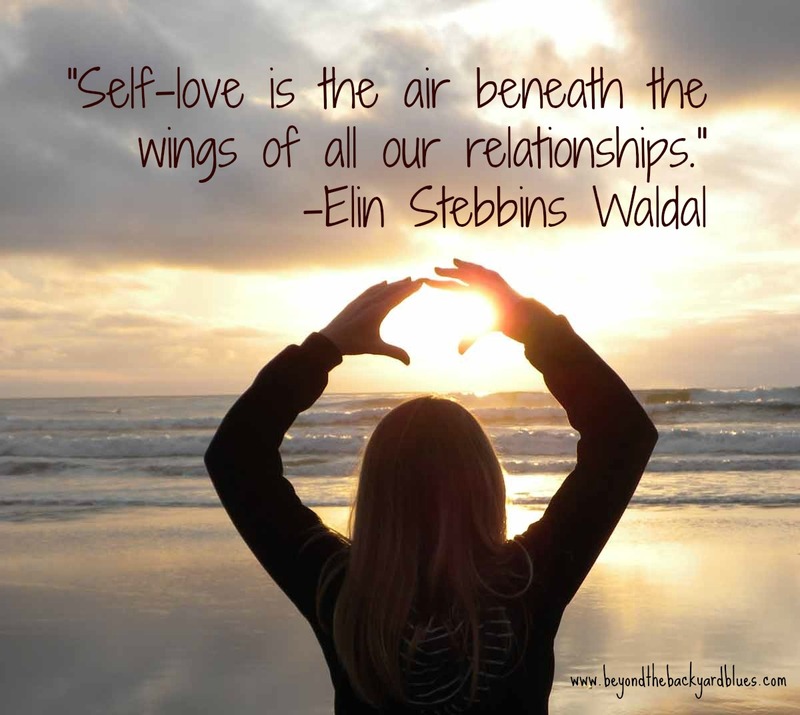 This entry was posted in A Therapist's Thoughts, Relationships, Worth Reading: Off the web and tagged Acceptance, Health, Love, Relationships, Self Reflection. Bookmark the permalink. This is an incredible and very useful list. Thanks so much.. I ended up getting her permission to reprint it as well. It is such a valuable article. I am so glad I found it through you. Thanks, Jane — good and useful ideas!